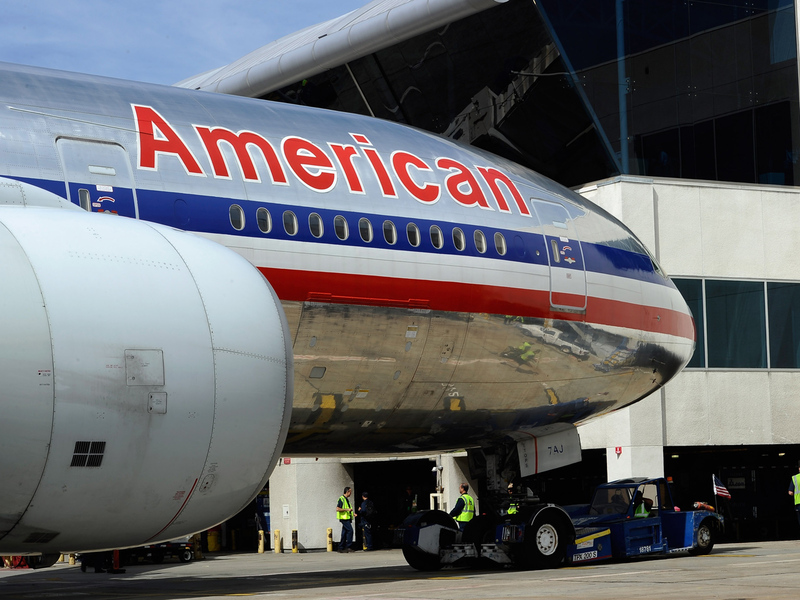 FORT WORTH, Texas A pilots' union says it could reach a deal with American Airlines on a new contract that would include an ownership stake in the company. But the Allied Pilots Association said Tuesday that there's still no agreement on several key points. Pilots voted in August to reject what the company termed its best and final offer, but the union says any deal would include improvements. It would include a 13.5 percent stake in Fort Worth-basedAmerican parent AMR Corp., which was part of the rejected offer. AMR last November filed for bankruptcy reorganization. American spokesman Bruce Hicks said negotiations are continuing on a deal that could lead to growth opportunity and security for pilots and allow the carrier to successfully restructure.